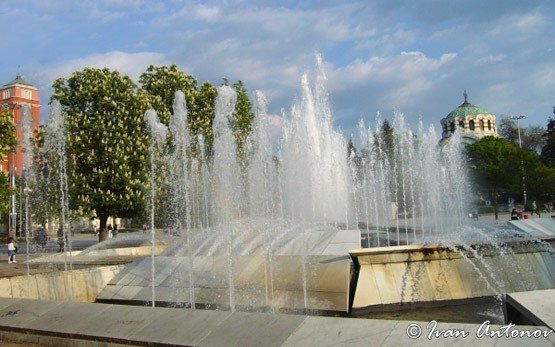 PLEVEN - Bulgaria » The town of Pleven is located in the central part of the Danubian plain, 174 km northeast of Sofia, and 146 km southeast of Russe. 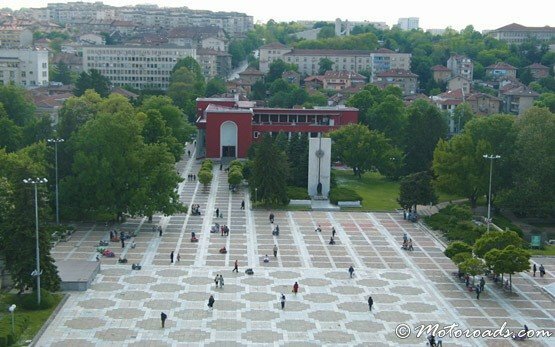 The industrial city of Pleven is an important regional centre with high concentration of worthwhile urban sights. 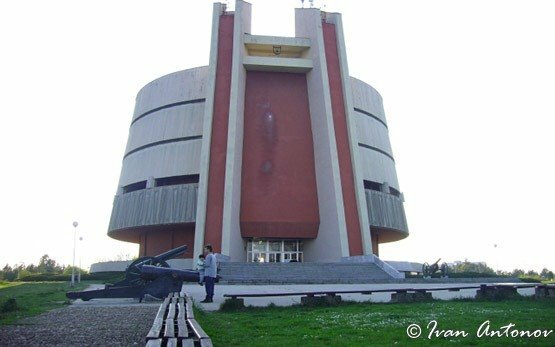 Many of these are monuments or museums honoring the siege of Pleven - probably the most decisive episode of the War of Liberation from Ottoman rule: the Pleven Panorama, the Mausoleum-Ossuary, the Museum of Liberation. 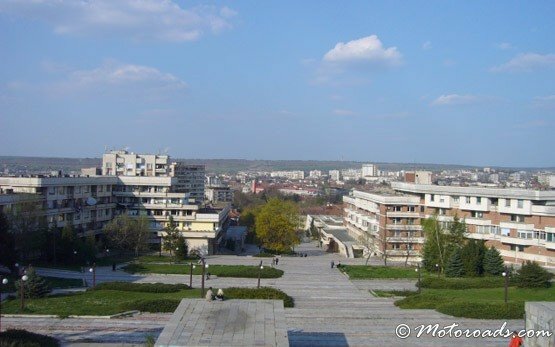 Known as Storgoziya in Roman times, the town actually has Thracian origins but underwent its greatest expansion during the 19th century to become, today, the largest city in the Danubian valley of the River Vit. 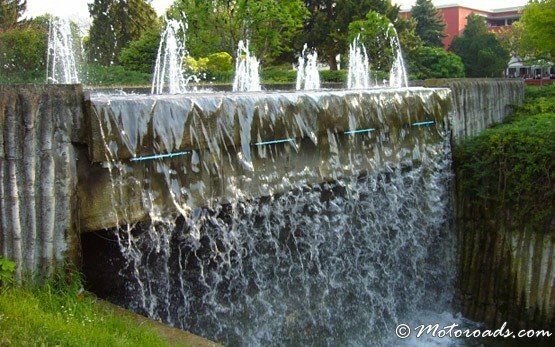 Of particular interest are the exhibits of the History Museum - 6000-year old Neolithic dwelling from the nearby village of Telish and artifacts from Roman and mediaeval sites in the region, and those of the Ethnographic Museum.